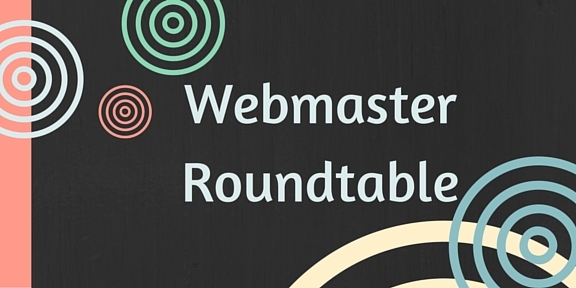 Are you the accidental webmaster or communicator in your neighborhood association? Or, maybe you volunteered for the position and want some help to make the work more manageable? Maybe you’re afraid of scaring away potential volunteers because no one knows where the job begins and ends. You’re not alone! This month, we invite you to come together with other southeast-area communicators and webmasters to exchange ideas and strategies that actually work. We will provide tips on how to make volunteer transitions go smoothly, and discuss ways to build an ongoing support network for neighborhood communicators.